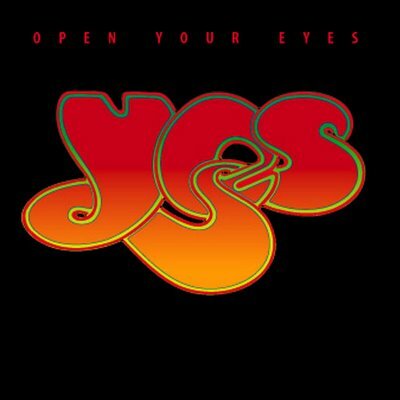 TOO PROG TO BE POP I got to admit that this is not the best YES album, not even in the Top 10, but the problem with YES is they are so good that comparison with their master pieces are a handicap even for themselves. Being objective this not a bad album at all and this could be one of the top 3 allbum of some other bands (with all respect). If you show this album to a pop listener he/she will tell you this is not pop and it is because is not. I think this is the most underrated album Yes album ever and obviously I am not going to give a 5 star but still is a good non essential prog album, so per definition is a three star.